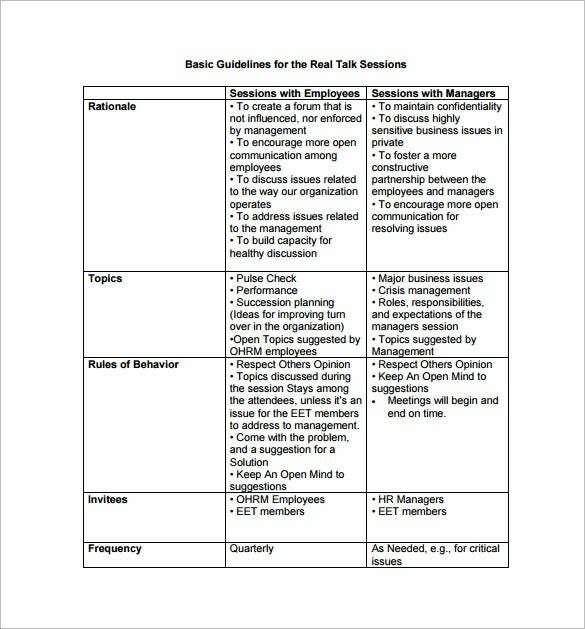 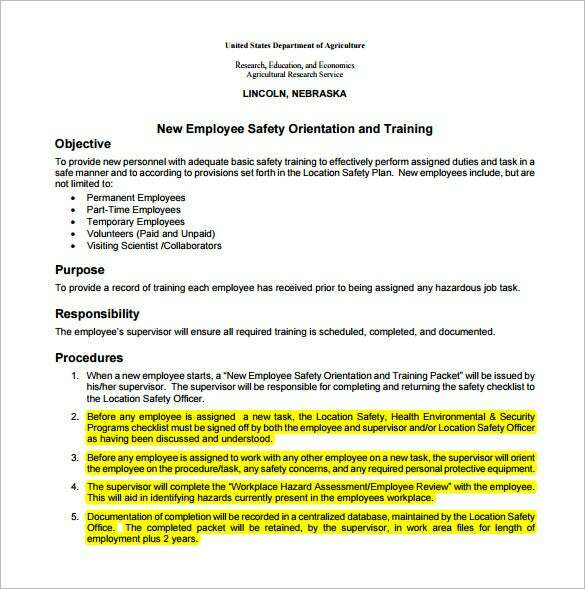 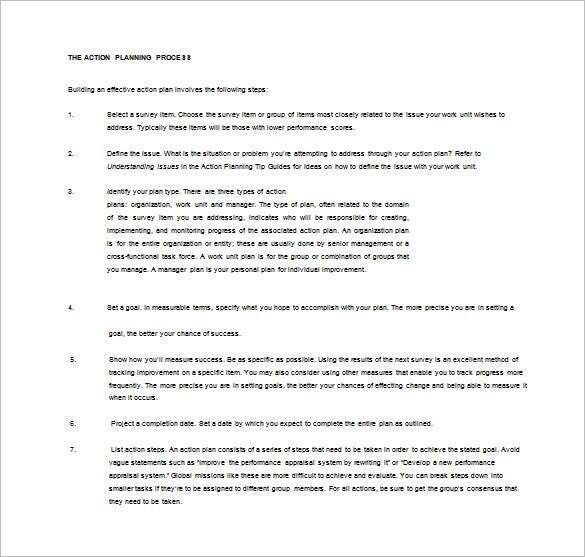 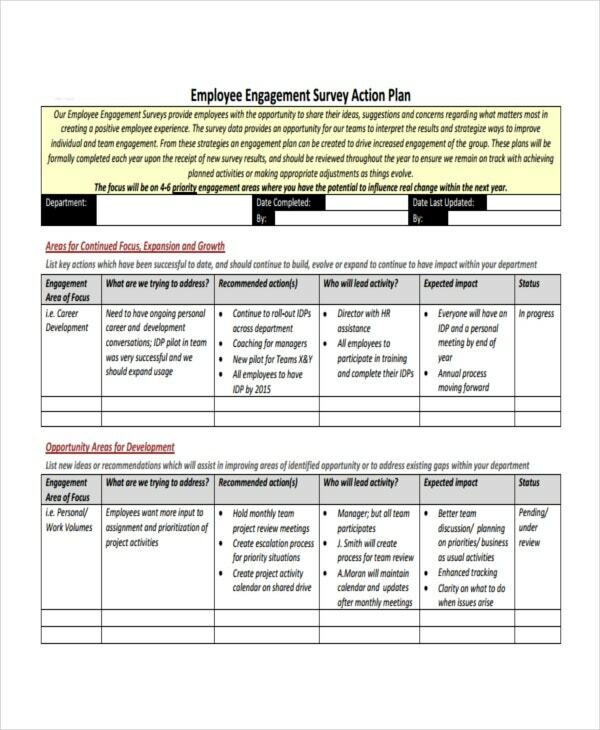 Employee Action Plan Template – 14+ Free Sample, Example, Format Download! 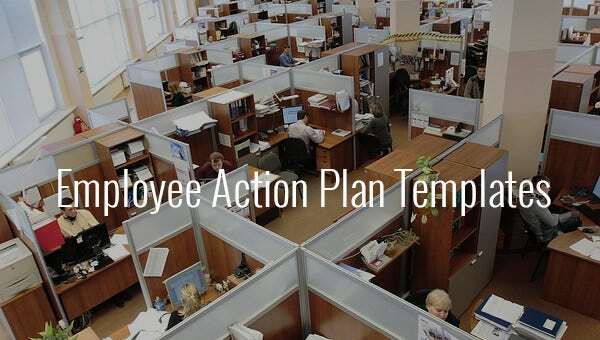 Although employee action plans are not quite common as employees tend to keep their own record of Project Action Plans, you can ensure the fulfillment of a project with employ action plan templates that will keep a record of tasks to be performed by each employee. 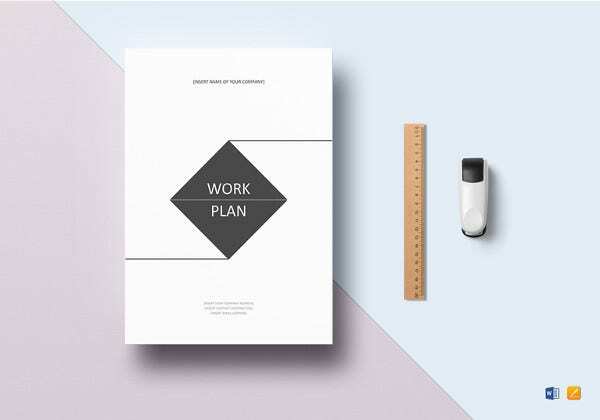 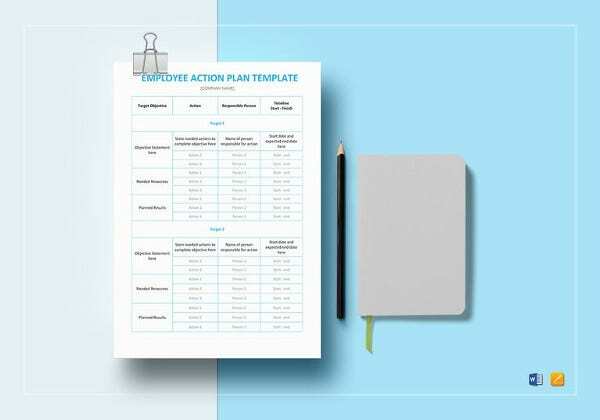 These multipurpose plan templates can also be used as checklists to keep track on growth of employees. 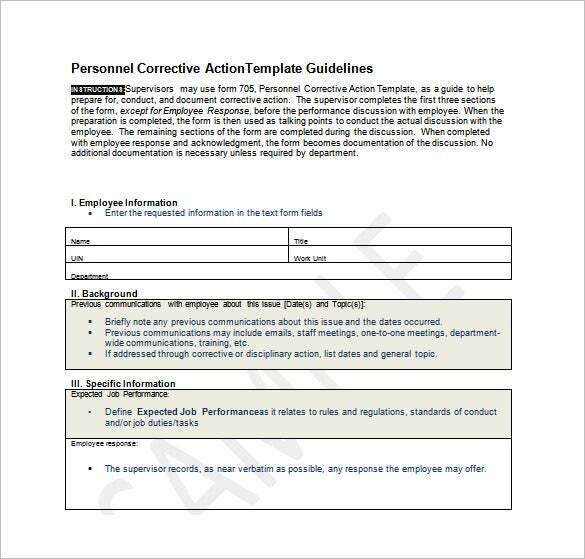 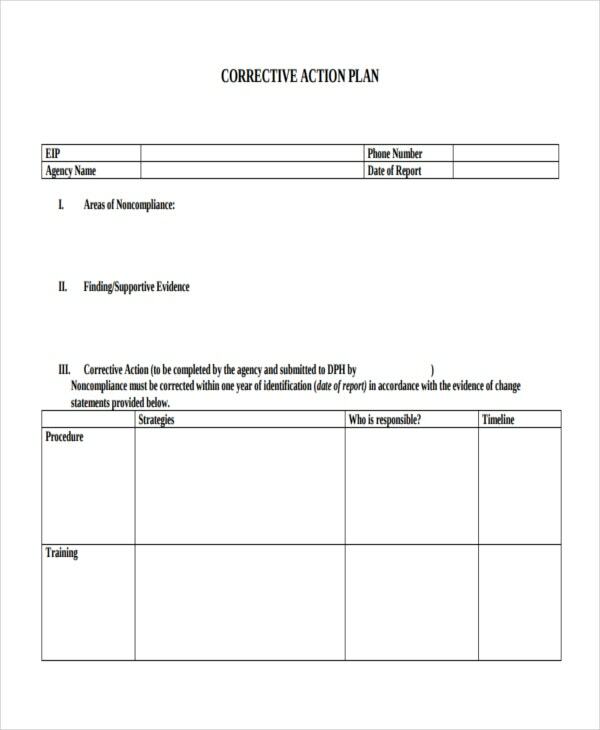 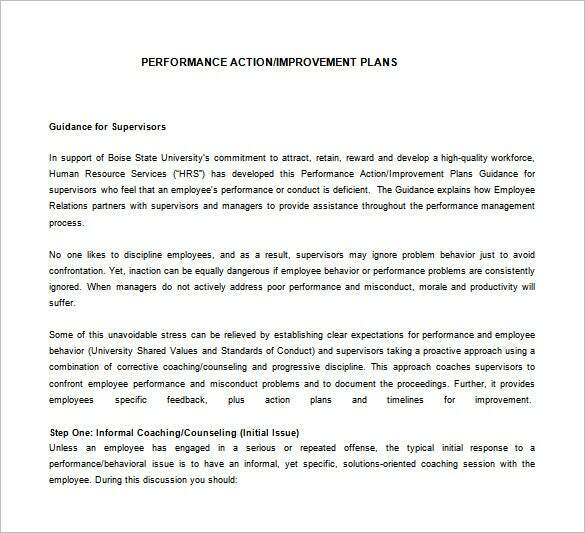 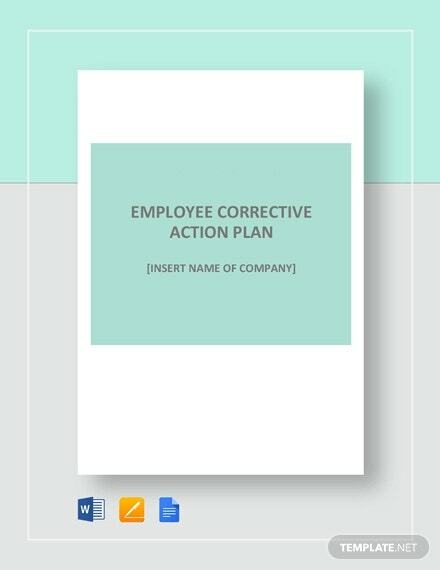 We have a huge collection of employee action plan templates designed very cleverly to include all nitty-gritty details. 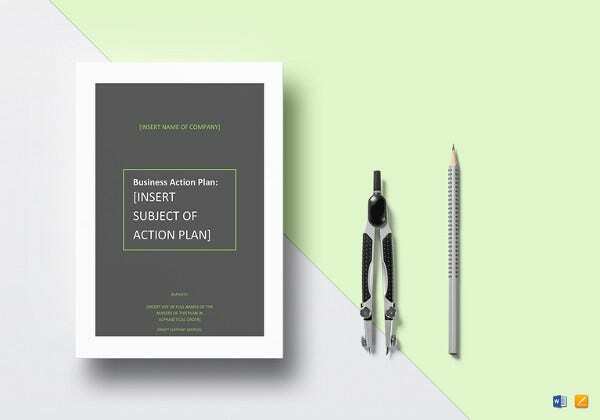 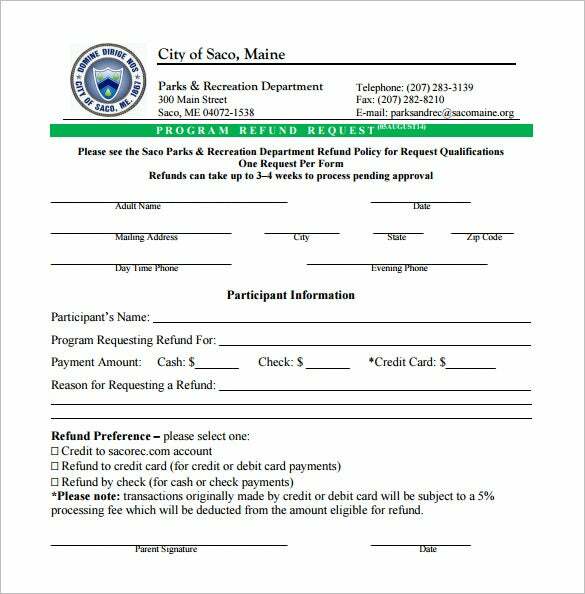 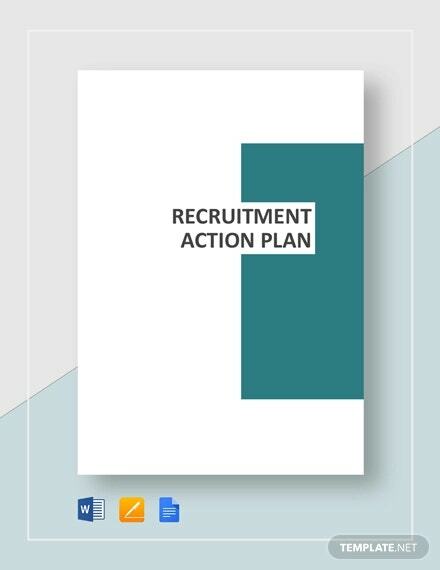 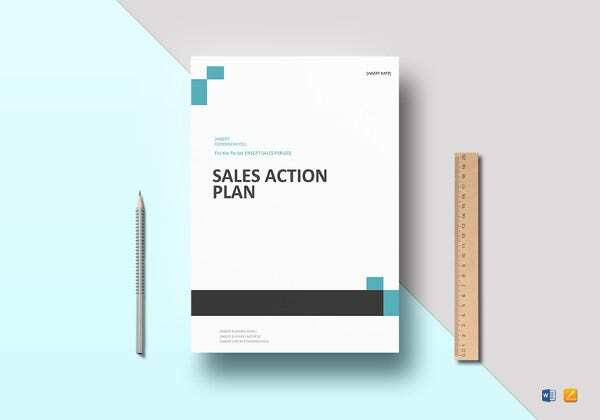 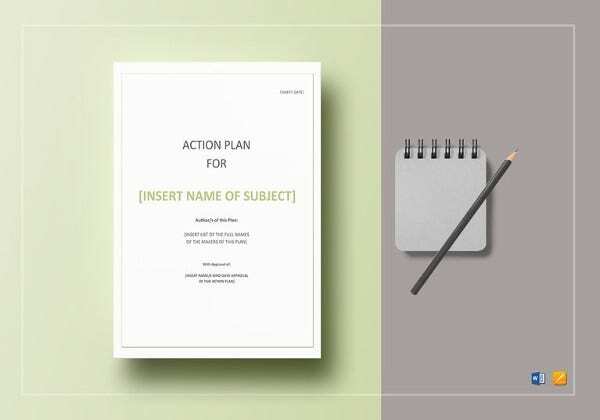 Just download our samples, examples Free Action Plan Templates available in both word and PDF format, fill them up, take printouts and of course do not forget to update them regularly.